Jamie Jones & Liam Saint Pierre, for The Last Capitalist. THE LAST CAPITALIST from jamie jones on Vimeo.  The competition was run by Verso, Little White Lies and Huck magazines. 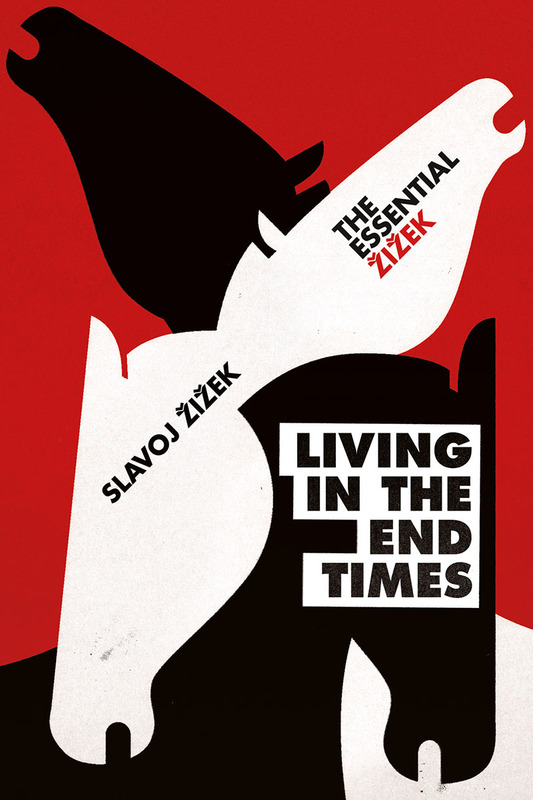 The winner was chosen by Žižek himself, but all involved agreed that The Last Capitalist was the most entertaining and creative response to Žižek's Living in the End Times. Jamie & Liam win a selection of radical literature, including Žižek's entire Verso backlist and the Revolutions series . Read the original brief here.